CURLSASK along with Curling Canada are excited to announce the 2nd Annual Hit, Draw & Tap Championship will be back for the 2018-2019 curling season! 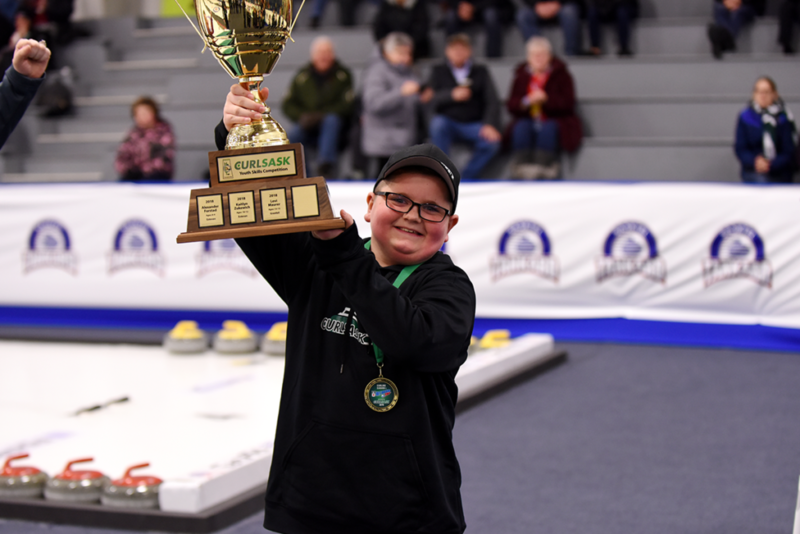 Hit, Draw & Tap (HDT) is a youth skills competition where kids age 6-13 compete individually against other youth curlers across the province of Saskatchewan. HDT will accompany three different age categories where they will perform three different skill based shots, a “Hit”, a “Draw”, & a “Tap”. Dependent on the age of the curler will depend on the difficulty of the shot, as it is modified according to the set age group of the curler. 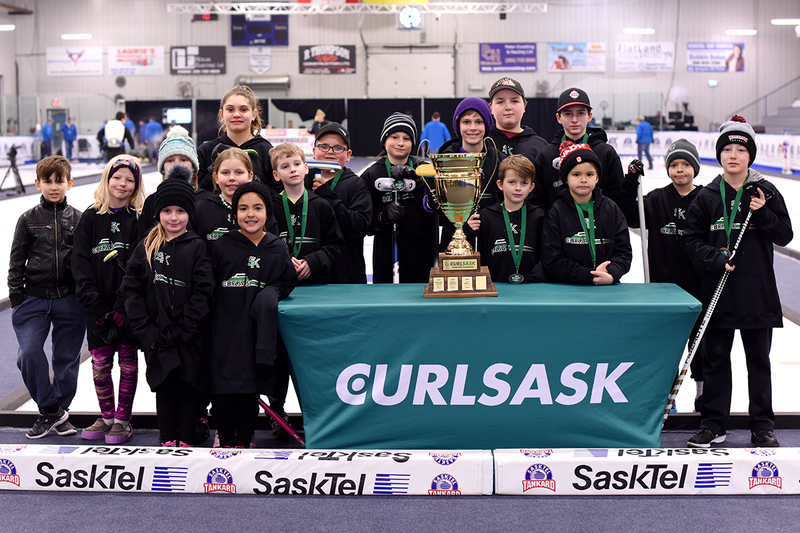 Saskatchewan clubs are encouraged to incorporate a HDT competition within their youth programming at the local club at their own convenience. Curling Clubs from Ontario and Manitoba use this competition as a recruitment event during their open house week where others build it into their Youth Curling Programs.